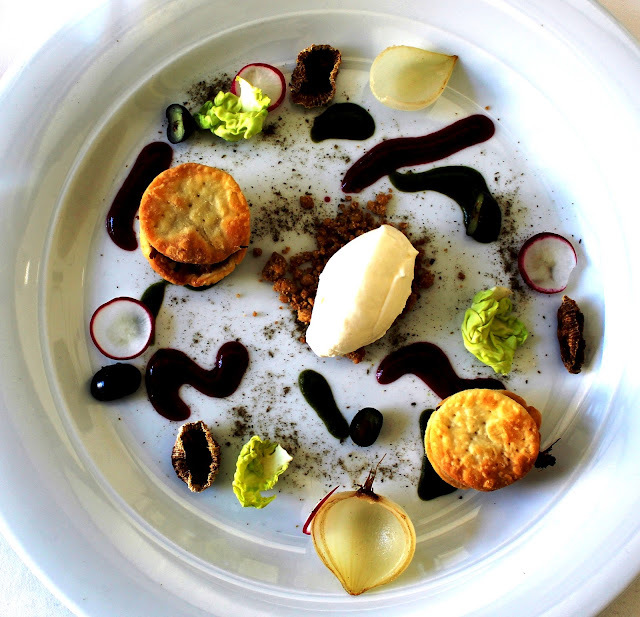 Rosebank’s acclaimed Clico Restaurant celebrates its first birthday on Saturday, October 1 and, during the month-long festivities, one lucky diner stands the chance of winning a diamond. It is a double celebration for the renowned Clico Boutique Hotel which also marks its 10-year anniversary having opened its doors in 2006. 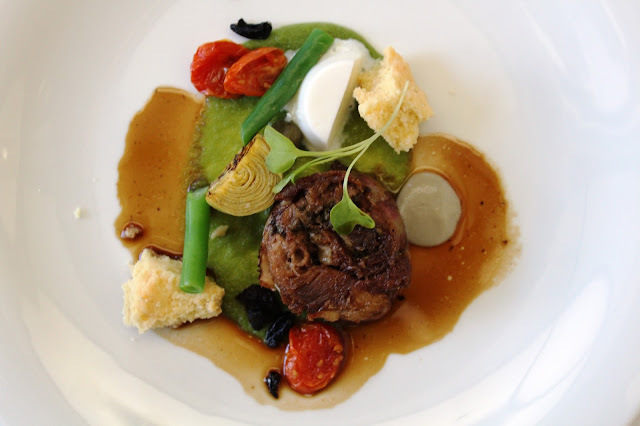 A five-star boutique hotel, Clico offers top class dining facilities, service and accommodation in an intimate setting. Housed in a 60-year old Cape Dutch building, the hotel, with its modern and elegant restaurant, gives guests an unforgettable experience. Every person who orders the tasting menu at Clico during the month of October is eligible to enter the draw to win the diamond. At the end of the month, 10 finalists will be invited to a special Clico dinner on Saturday November 5. All will be invited to choose one of 10 glittering stones – but only one will be the real thing - a diamond from Shimansky’s My Girl Collection with the other nine being zirconias. Based on seasonal, organic and local ingredients, Clico’s tasting menu includes optional wine pairings for each dish to enhance the flavours of the chef’s creations. 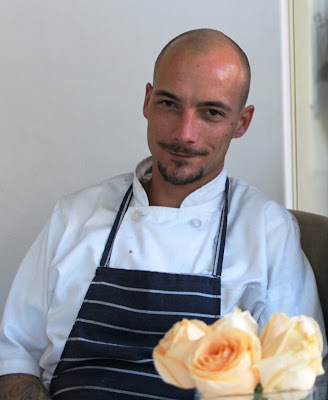 Executive chef is Peter van Schaik who joined the team earlier this year after having worked at Die Ou Pastorie, The Forum Homini Hotel and Roots Restaurant, Singita Sabi Sands and the celebrated Hotel Fauchere in the US. Dishes on the new summer menu – to be launched on its birthday on October 1 – include a vibrant saffron risotto, redolent with the colours of summer and topped with a poached quail egg and asparagus; a duo of cured smoked duck breast and pulled confit duck served with macerated kumquats as well as Korean pork belly, in with unctuous pork comes is served with a fresh spring roll and house made Kimchi that is fresh and zingy and delightful and perfect for the hot weather. Desserts include a chocolate delice served with caramel popcorn, coffee gel and hazelnut ice cream and a buttermilk panna cotta that comes with honey jelly, roast pear and mint gel. Clico Restaurant offers a four-course tasting menu at lunch and a six course tasting menu at dinner. There is also an a la carte menu option. Breakfast choices vary from the usual classic full English to more unusual choices such as Eggs Benedict with bacon and biltong and French toast with peanut butter and bacon.